Download Android Multi Tools latest version v1.02b Free for Android smartphones and tablets. It is a basic Android tool. It allows Android user to reset their forgotten Android mobile pattern. Do you notice about half of the Android users forget their Android mobile screen security pattern? They delete every one of the information, every one of the contacts stores into the phone memory, the media records, the photographs and significantly more other imperative information. There should be an amazing Android tool, which could easily remove the forgotten pattern, without putting in new software in the Android phone, without expelling the information. Today, we will give Android Multi Tools, which will remove your mobile screen pattern, in addition to will give the extra services. Like, you can find the basic information of the device, applications data, Backup of your Android mobile, installing stock firmware files and much more other services. 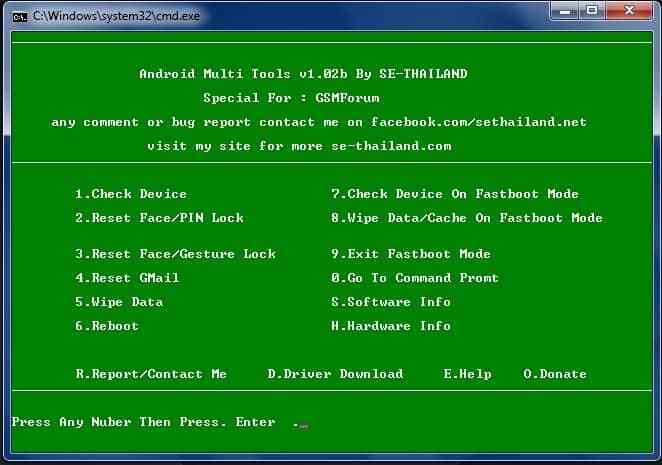 Android Multi Tools make it simple to open mobile phone screen pattern or password. In the event that you forgot your mobile pattern and want to reset it, at that point you can do it with Android Multi Tools. This free Android tools to remove your mobile pattern. You simply need to download and install it on your Windows PC. 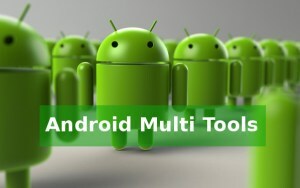 Android Multi Tools achieved a massive number of user around the world. The latest variant of Android Multi Tools comes with great and useful features. So of features are below here. Open Android Mobile screen pattern in one minute. Wipe Data on Android. You don't have to install custom recovery TWRP. Specifically, enter the quick boot method of your device without squeezing any key. Reset your Android mobile phone in the flicker of your eyes. 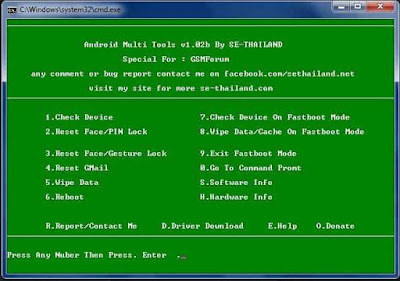 It shows finish information of your Android smartphone, for example, IMEI Number, Android variant, Firmware version and so on. Sidestep Gmail account from your Android phone without realizing past data like email ID or password. Put in new stock firmware on your Android or downsize to old one. Every one of the services of Android Multi Tools Pattern Remover is totally free. No any charges for any key feature. Android Multi Tools is anything but difficult to utilize. Any new Android user without having any specialized aptitudes can utilize this tool easily. It is good with all windows operating system (Windows 7, Windows XP, Windows Vista, Windows 8, Windows 8.1, Windows 10). Android Multi Tools is very easy to use. The developers made it very easy for their users. In this tool, all the features are available in a simple way you can easily use them. So here we provide steps you have to follow them. A pop up will appear to ask authorizations, give all from them. The tool will open now and a GUI will be installed to you. You can Press 2 to Reset Password or Pin security, this is the component a large portion of you are here for. When you click 2 and obey the guidelines you can deactivate and remove your Android mobile pattern. When you click 3, you will have the ability to wipe confront information or signal lock if that is what was utilized to lock the phone. A fast press of the 5 key will wipe every one of the information there is on the device and make it new. Download the latest version of Android Multi Tools Free from here. It is the Best Android Tools to Reset mobile pattern as well as other great services. If you people feel difficulty while using this tool then you can contact us or mention your desired opinion below the comment box. Thanks for deciding our website to download and install Android Multi Tools.